We know you are busy and want to zero in on the best deals this week. We hear ya. So, your Top 5 Deals for this week are all in one place making it super easy for you to save without searching each and every store. 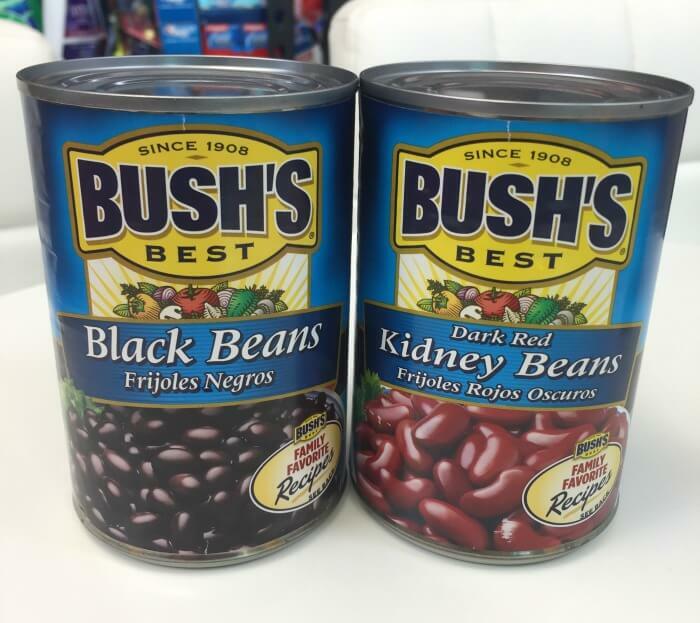 1.New Staples Coupons – $0.01 Ream of Paper, $1 Case of Paper, 15% off UPS Shipping & More! 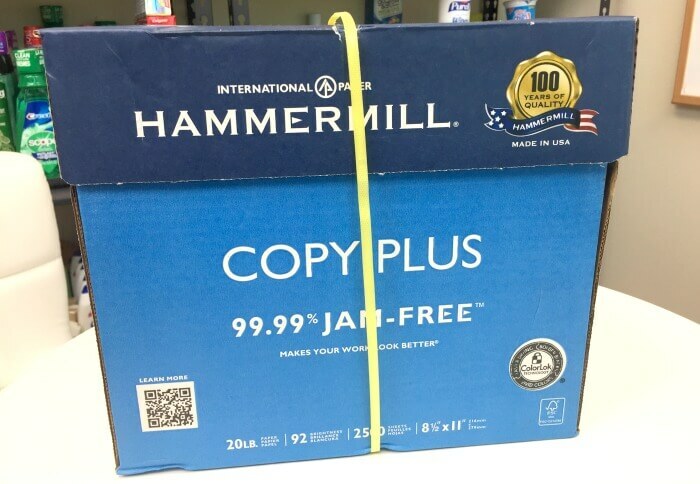 Number #1 Deal on LRWC is a $1.00 Case of Paper at Staples! 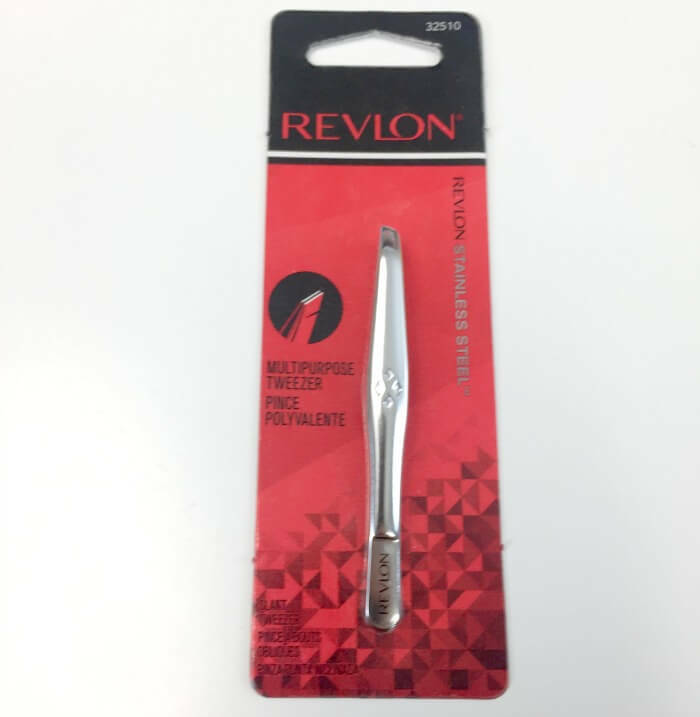 This week’s #2 deal is for FREE Revlon Tweezers and Walmart and Target! 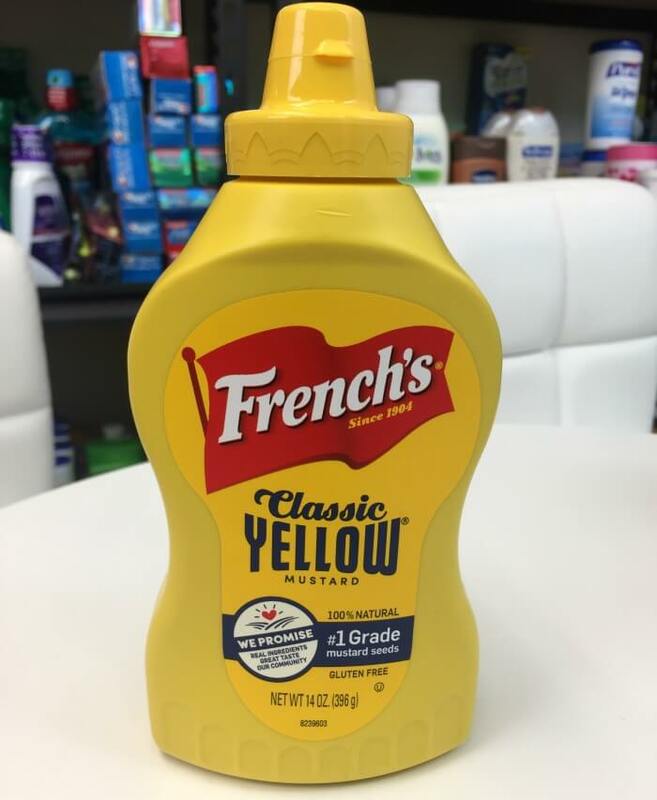 Coming in at #3 is Free Frenchs Yellow Mustard at Family Dollar! 5. 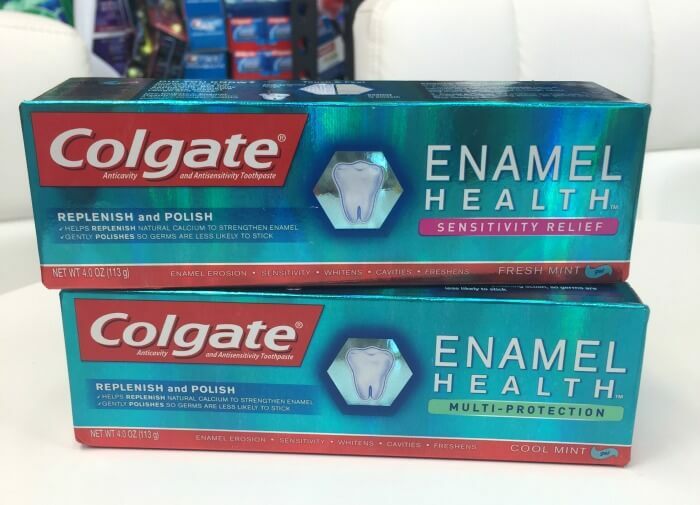 Up To $2 Money Maker on Colgate Toothpaste at CVS! 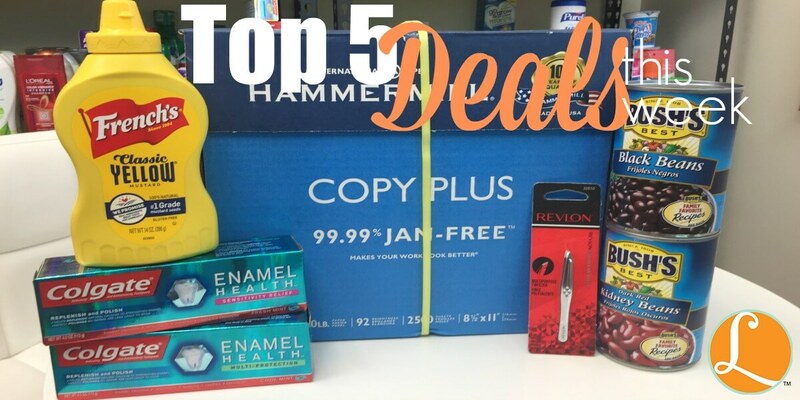 Coming in at #5 is FREE Colgate Toothpaste at CVS! Every Tuesday at 11 am EST, I do a live video on Facebook about this week’s hottest deals. You can view it below. Be sure to like the Living Rich With Coupons Facebook page so you can get notified when we go live.